Combine, modify, create and destroy with this sample vector. 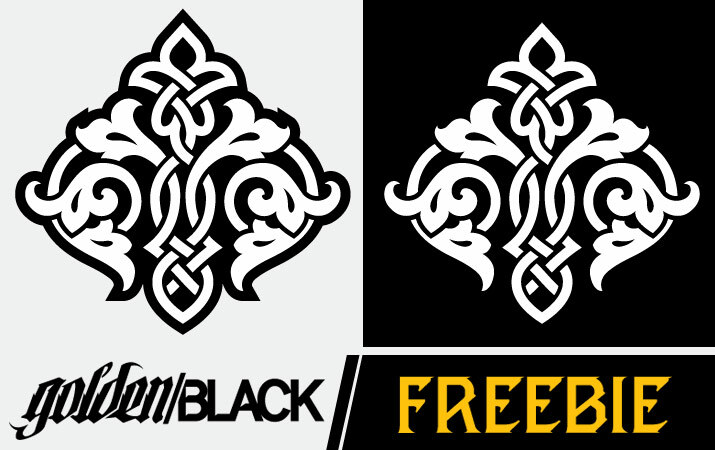 Golden Black will be releasing a sample vector on a regular basis. We’d love to see what you create using our products and have your work featured in our user gallery.